I loved the first book in the series and am dying to see where it goes .. I want to read this one too!!!! 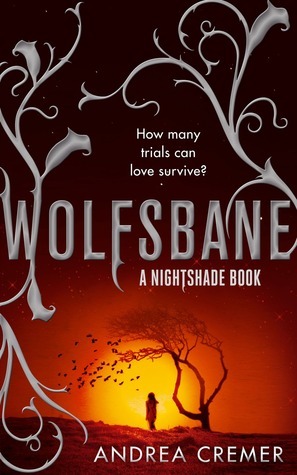 I only read Nightshade a few weeks ago, and wow, how much did I love it? I'll be waiting eagerly for this one now.